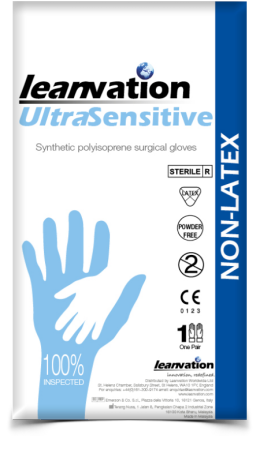 Recommended for surgical procedures demanding the utmost level of tactile sensitivity, offering the ultimate in fit, feel and comfort. Ideally suited to cardiac, opthalmics and vascular surgery. 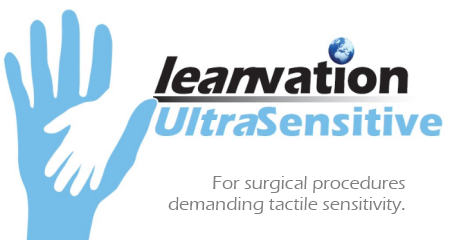 20% thinner than Leanvation Surgical, with no reduction in tensile strength. 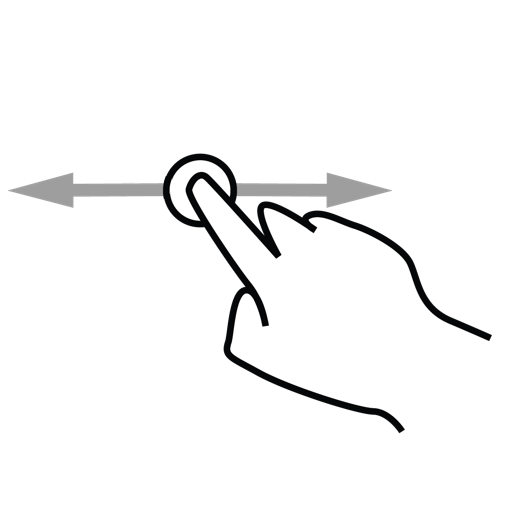 Offering heightened levels of tactile sensitivity. Finger-tip and palm texturing provide grip only where you need it, ensuring maximum comfort. Engineered super smooth back ensures easy double-donning.